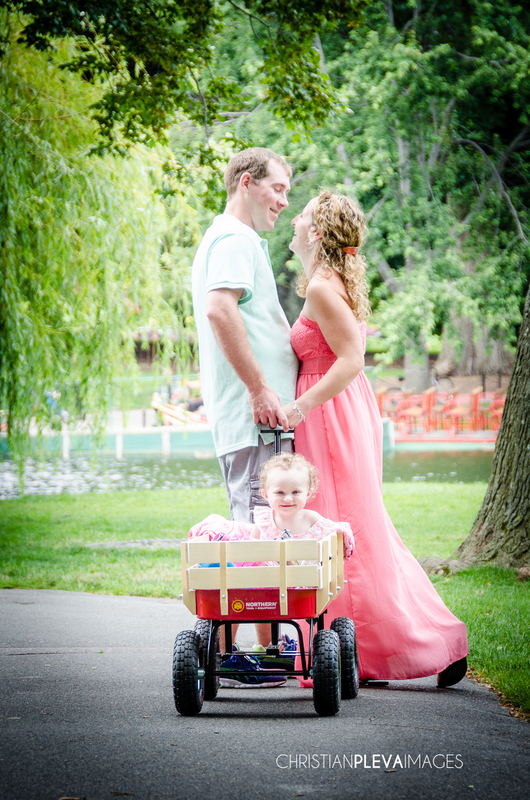 We had a blast with Kevin, Caitlyn and their adorable daughter Charlotte shooting in the Boston Public Gardens. Charlotte is just over a year old now and one of the happiest little girls I have ever met, add in her wagon and a jug of bubbles and you have the formula for a perfect park photo shoot! Here are a few of our favorites with more to come!